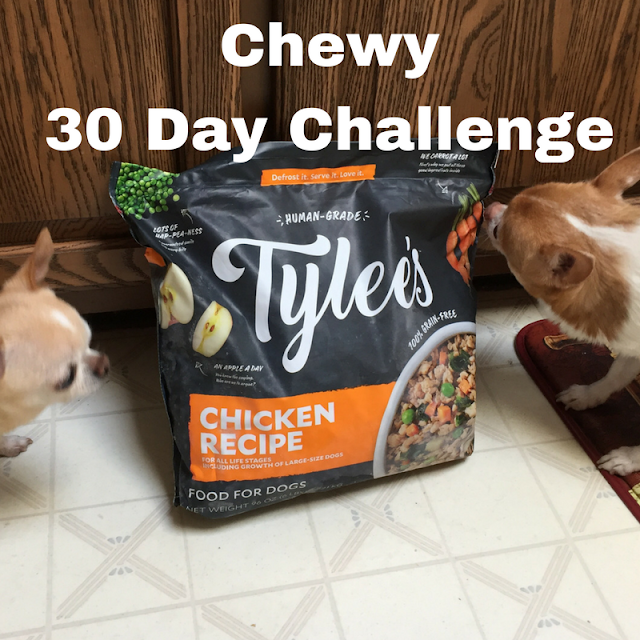 It's part 3 of the Chewy 30 Day Challenge with Tylee's NEW Chewy Exclusive Human-Grade Dog Food. That means I've had a full 30 days of my pups eating this food. We all love it. I can actually say that I have never been so impressed with a food that I wouldn't be afraid to eat it until now. I mean this is literally made of human-grade ingredients. You can actually see it in a scoop of the food. I mean from the start, the dogs were definitely in love with the bag and the smell of the food but wow it's really made meal time go much more smooth. 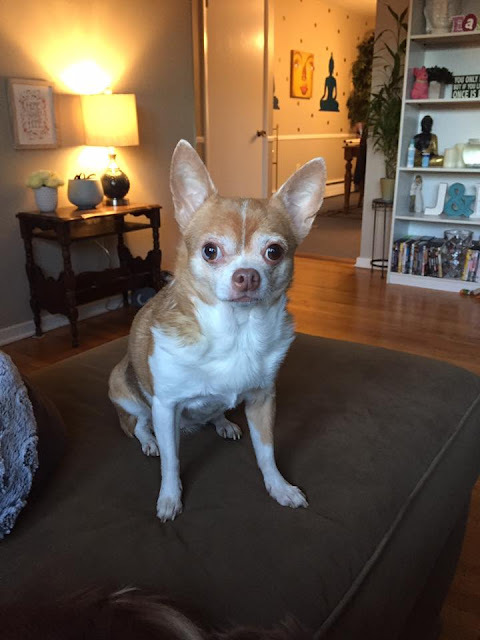 Since everything's so bite sized there's no more choking and snorting down food and nearly giving me a heart attack. Even on picky eater days, all 4 dogs DEVOUR Tylee's for dinner! The best part is that I can defrost the whole bag in the fridge, or just fill a food storage container with a week's worth of supply and let it thaw. That way the rest stays frozen and I don't have to worry about rushing to use it all up before it expires or goes bad. So as for final thoughts - will I use this food in the future? Absolutely!!! I love it! I think it's a brilliant idea and it comes not only in a convenient resealable bag but it's easy for me to scoop some out to thaw, and it's super easy to actually serve it. The dogs have had no issue on it. Their coats are so shiny and their shedding is practically non-existant. There's no more obsessive itchy paw licking and everyone has healthy stools which makes me as a fur mama super happy! I highly highly HIGHLY recommend Tylee's Human-Grade Food!